Yosemite is known for its scenic beauty, but with prolific waters including the Merced, Stanislaus and Tuolumne, anglers hope the fun fishing is still a bit of a secret. Find local fly fishing shops and knowledgeable fishing guides in Yosemite National Park for your fishing adventure. A fishing guide service located in the historic gold-rush community of Sonora, California. Explore the gold country! 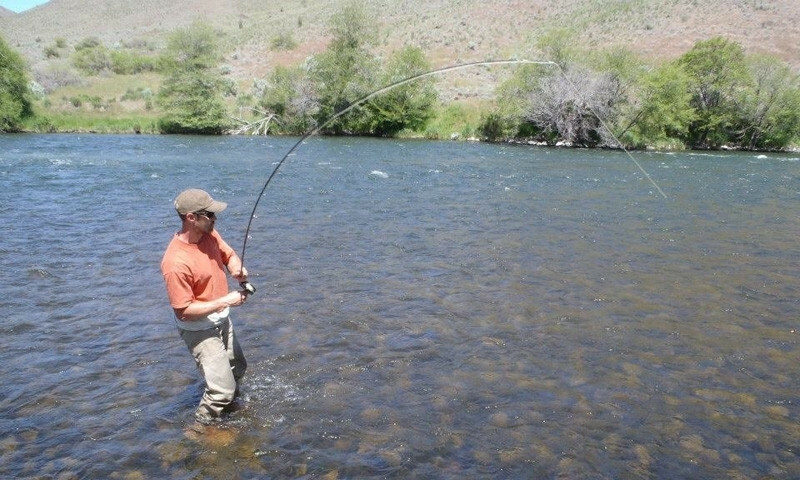 Provides private fishing tours in varied river systems surrounding the Yosemite region. 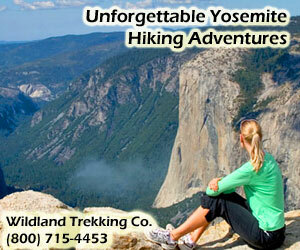 Provides guided fishing tour through Yosemite National Park with licensed expert, Tim Hutchins. We are fly fishing guides in Yosemite National Park. 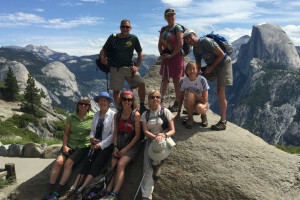 We offer multi-day wilderness, full-day, and half-day trips as well as classes and opportunities for all. Specializing in all things fly fishing, equipment and guiding, one of only a few offering service inside of Yosemite. Maybe Yosemite's great fishing isn't really a secret, but based on the numbers of visitors to the park every year, you'd think you'd see more people on the water. Compared to other good fishing in popular places, you can still find lots of elbow room in Yosemite. For the most part, Yosemite offers small, high-elevation lakes with some good fishing and medium-sized rivers and creeks that offer wild trout like brookies that will hit most any dry fly. Whether you choose a lake or river, fish light line and head out early and late for lake fishing. Rivers are typically in a valley here and the fish prefer to hit flies and lures after the sun hits the water. The stream and river fishing season in the park and surrounding areas runs from the last Saturday in April and continues through Nov. 15 with the exception of Frog Creek near Lake Eleanor, which opens June 15.